Remember in September of 2011 when Obama pushed for passage of his American Jobs Act (AJA)? There was nothing in the AJA that would actually create jobs so the AJA was just a political ploy and I mused that the Republicans should pass it out of spite but fortunately that didn’t happen. 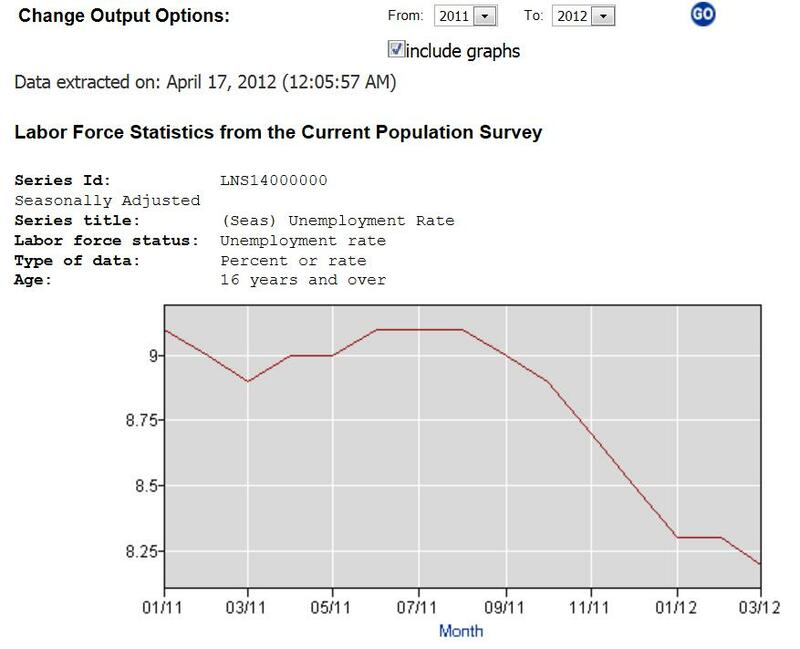 You can see that at the exact time Obama stated that the AJA was needed to create jobs, the unemployment rate started coming down and Leftists can’t point to a single policy that caused this to happen. There are many reasons why the Unemployment Rate has dropped but I think this also speaks to the power of the Market to overcome even the insanely overzealous regulatory climate that Obama has created. It’s almost like Obama is living in an alternate universe to our economic reality and the US should do exactly the opposite of anything Obama recommends. It appears that America has had a George Costanza revelation regarding Obama and we should do the direct opposite of every proposal that Obama’s team throws out. 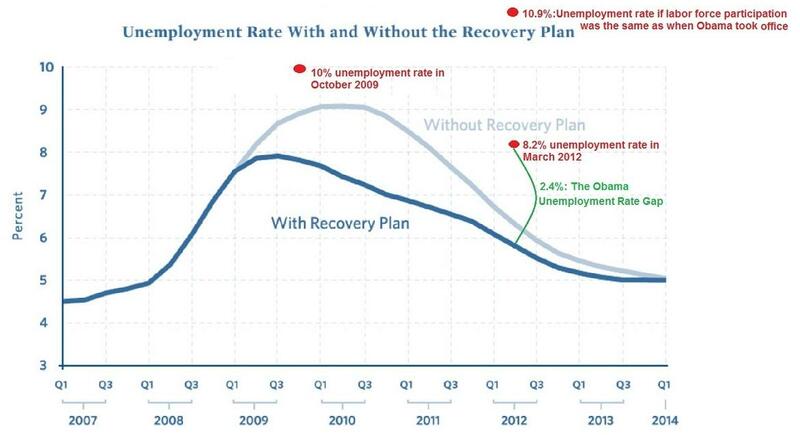 Remember that when Obama says that he needs to be re-elected in November of 2012.